First of all, we would like to learn about the investor’s needs, find out what style of life they lead, who will live in this apartment or use the interior, in which space they feel the most comfortable and how we can create the best area for them. A first, non-committal appointment is aimed at mutual integration, discussion the theme of the project and the budget of the investment. We suggest you sent us technical drawings of the rooms which you would like to have decorated prior to the first meeting. It will help us to assess the scope of work which is to be done by our studio. The investor may present their inspirations and solutions at which they pay the most attention. On the basis of your guidelines as for the scope of the project, purpose and the floor area of the apartment and its localization, we prepare the project cost. If you agree to cooperate, the proper designing process starts as soon as the agreement on cooperation is signed. We start working on the project as soon as the agreement is signed and advanced payment is made. During the on-site visit we take accurate measurement and pictures of the apartment which are necessary to prepare a technical drawing including real dimensions of the interior. The inventory is very necessary in order to move on to the next project stage and create a reliable executive design. In the situation when the building is still being built and there is no possibility to take real measurements, the project is created on the basis of technical drawings provided by the investor. 2.1. Discussing the investor’s expectations as for the use of the interior, reconciliation of the selected style and standard of finishing in the frames of the interior possibilities. 2.2. An overall interior analysis as for ergonomics, that is how to use the area optimally. 2.3. Division of the interior into functional areas adjusted to the investor’s requirements. 2.4. 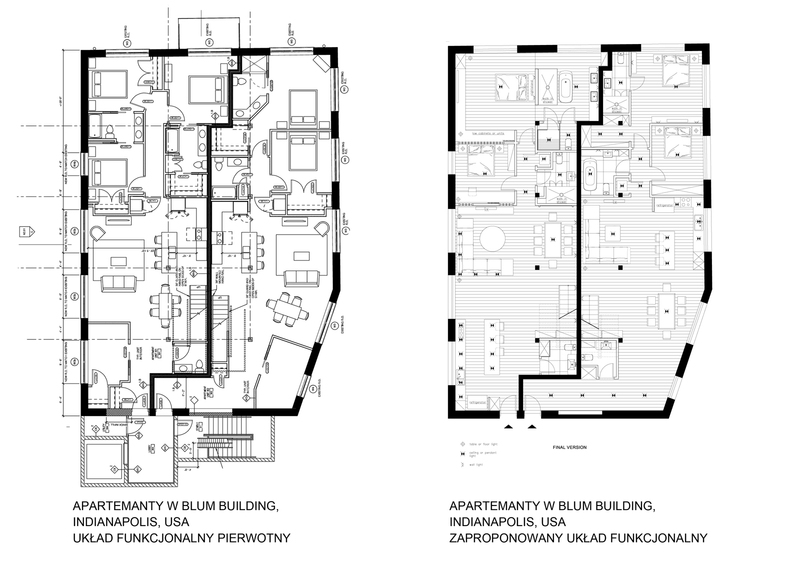 Location of the area, walls, partition walls with regard to possible moving, augmentation or rearrangement of the rooms. Proper guidelines with the dimensions for branch contractors. 2.5. Location of sanitary facilities, technical facilities in accordance with building, water supply, electrical and ergonomic requirements. Proper guidelines with the dimensions for branch contractors. 2.6. Lighting design in particular premises, ceilings, decorative alcoves, elements of space light designing. 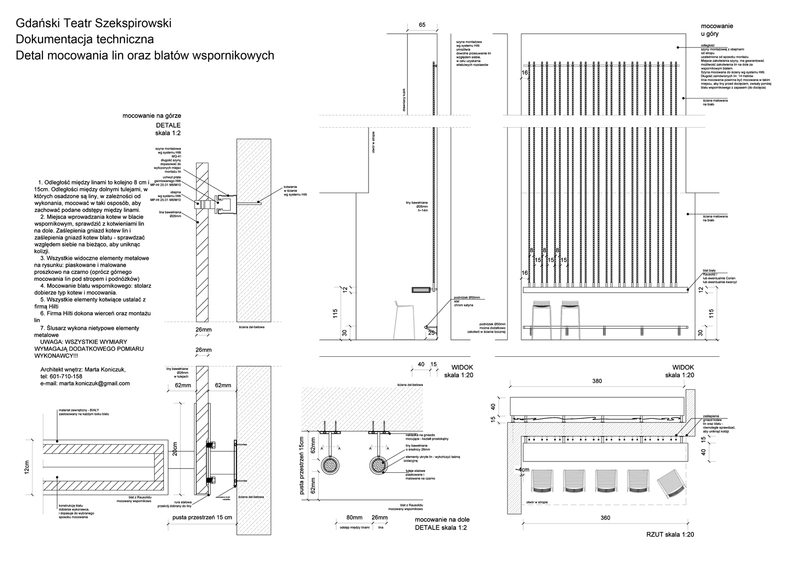 Designing of electrical contacts on the technical drawing of the apartment, schematic marking of all the electrical contacts including measured lighting. 2.7. 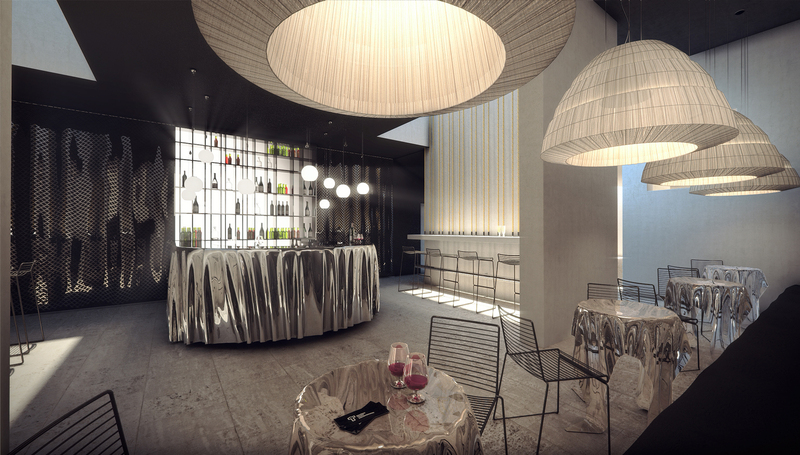 Floors and suspended ceilings which create the intended style and atmosphere of the interior. 2.8. 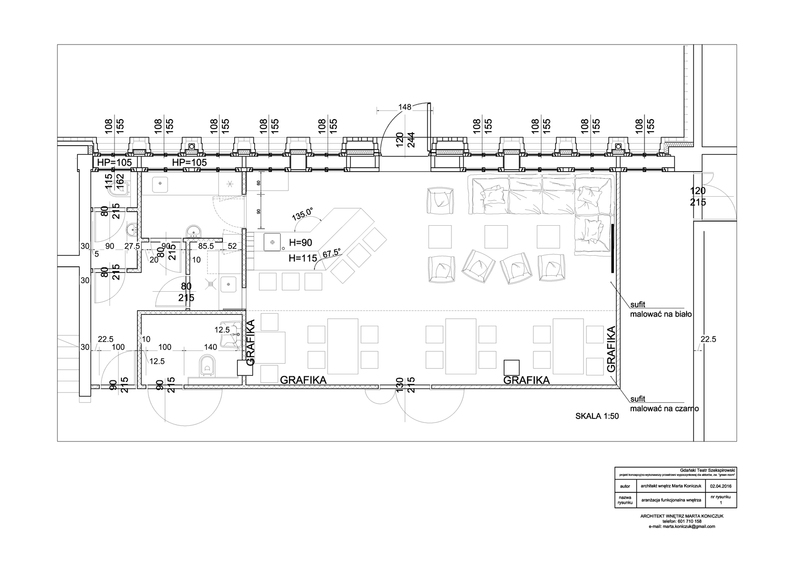 Location of furniture and mobile equipment with regard to ergonomics. 2.9. 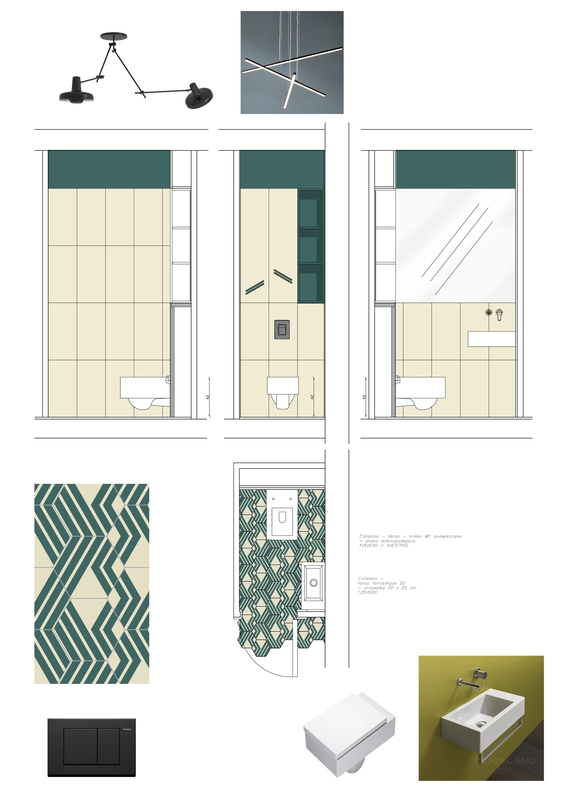 Functional design of the kitchen, bathroom, toilet, wardrobe, hall etc. 2.10. Sketch views of the walls presenting designing ideas and materials. 2.11. Technical agreement with the building contractors regarding the walls and installation. 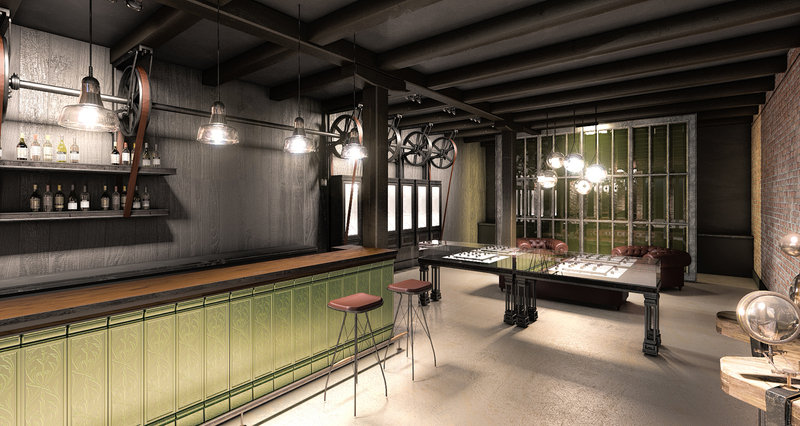 Functional and spatial interior design is made in 1:50 scale in versions with marked walls, furniture and equipment. 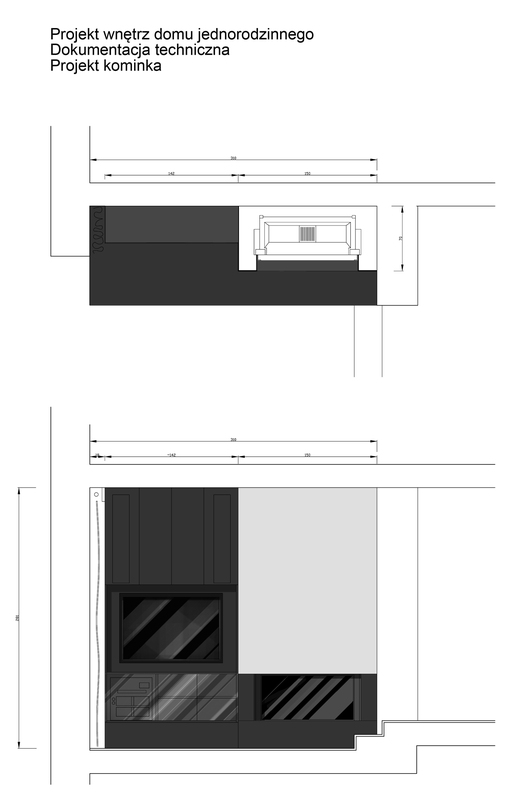 The drawings take into account the investor’s requirements, technical and functional possibilities of the interior, suggest solutions which the client has not even thought about but which we notice thanks to many years of experience. This allows the investor to select the most optimal solution for themselves. The number of the versions does not influence on the agreed functional and spatial project cost with the investor. The project of interior decoration is made on the basis of the carried out inventory or building documentation provided by the investor. When the final version has been agreed, Stage 2 is considered to be finished. 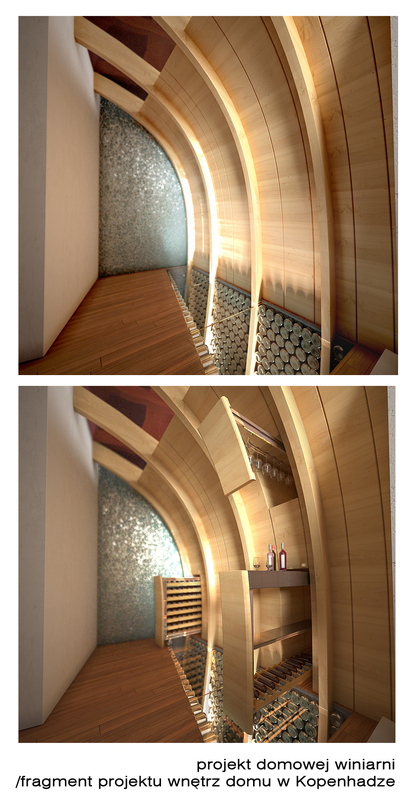 STAGE 3 – MATERIALS AND STYLISTIC INTERIOR DESIGN – SCOPE OF DEVELOPMENT 35% OF THE OVERALL DESIGN . 3.1. Selection of colours and furniture style, accessories and equipment. 3.2. 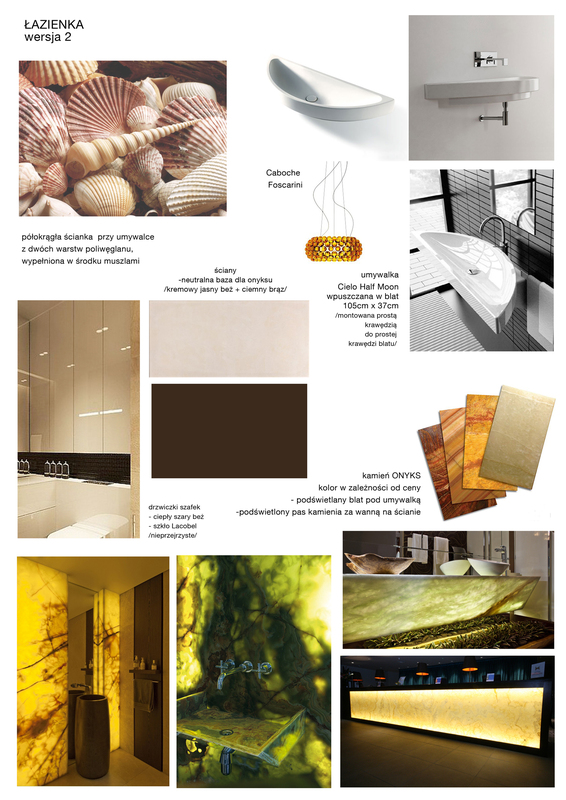 Selection of finishing and decorative elements. 3.3. Selection of tiles, natural stone, wooden floor and doors. 3.4. Selection of wall, ceiling and alcove paint. 3.5. Selection of lighting, such as lamps, scones, decorative lighting. 3.6. 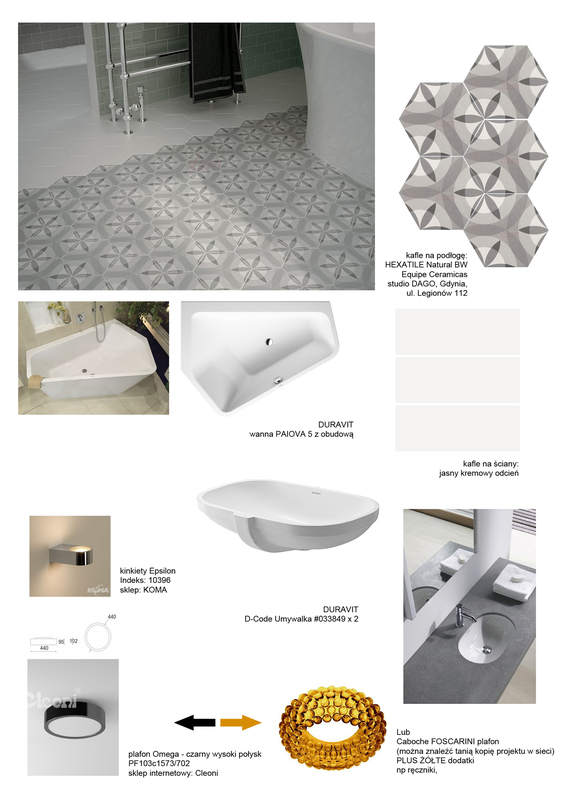 Selection of sanitary fixtures. 3.7. 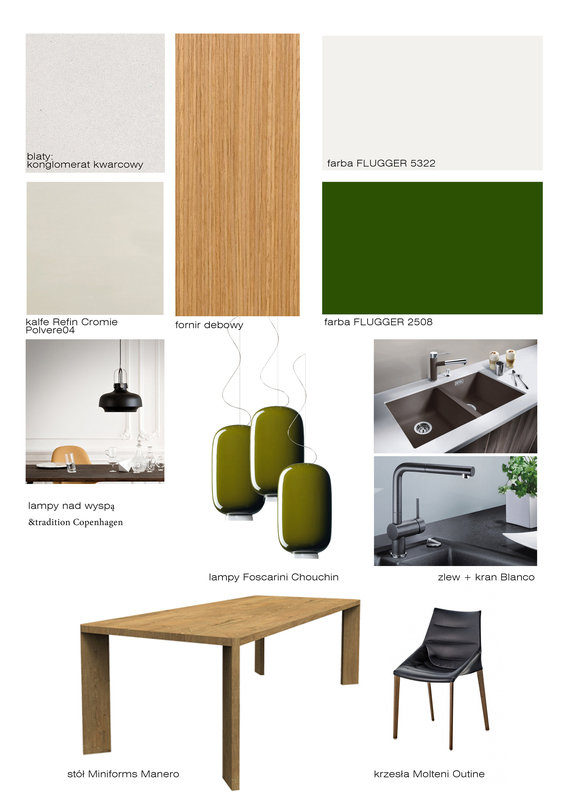 The final stage of the materials and style design is presented in the form of colour boards of a particular style and character of the interior, developed for a particular interior. They contain an overview of the finishing materials, patterns of the selected colours, pictures of wallpaper, cloth, furniture, decorative elements, lighting frames, sanitary fixture, flooring, doors, etc. All the products are presented in price variants, stating the name of a manufacturer, a place where they are available or on-line shops. This allows the investor to make the most optimal decision. 3.8. 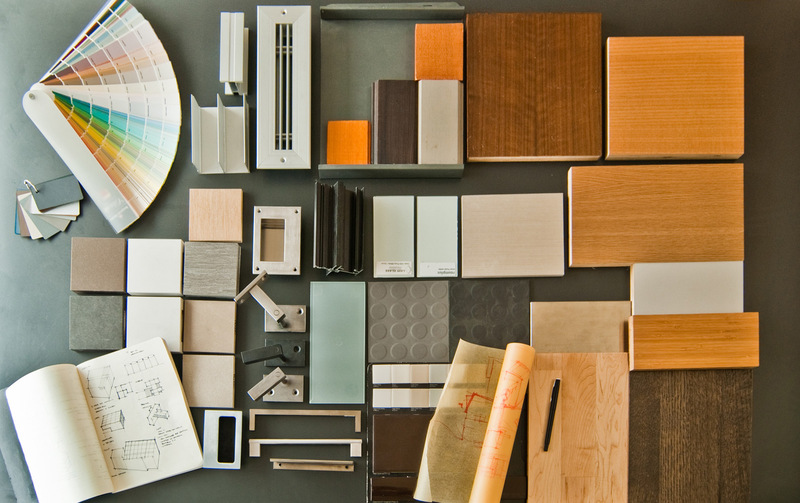 If the products presented in the colour boards require complementation, the interior designer participates in the shopping connected with selection and purchasing. 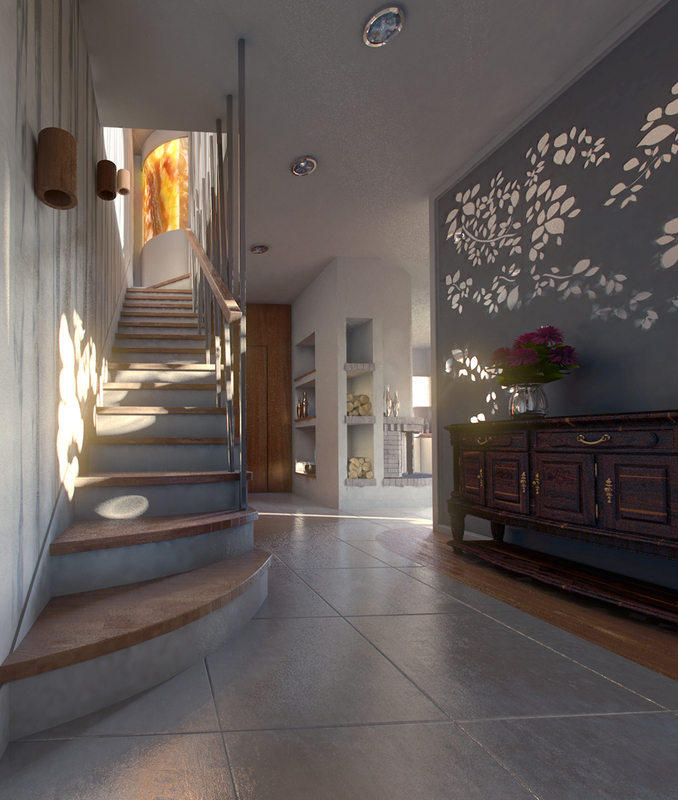 Development of 3D views. It is aimed at overall presentation of the previously discussed materials, furniture, lamps, floors and spatial solutions in order to present how the interior will finally look like. First of all, simple views are created for possible remakes and insignificant changes, then the entire design is filled up with the previously discussed details and it obtains a realistic look. 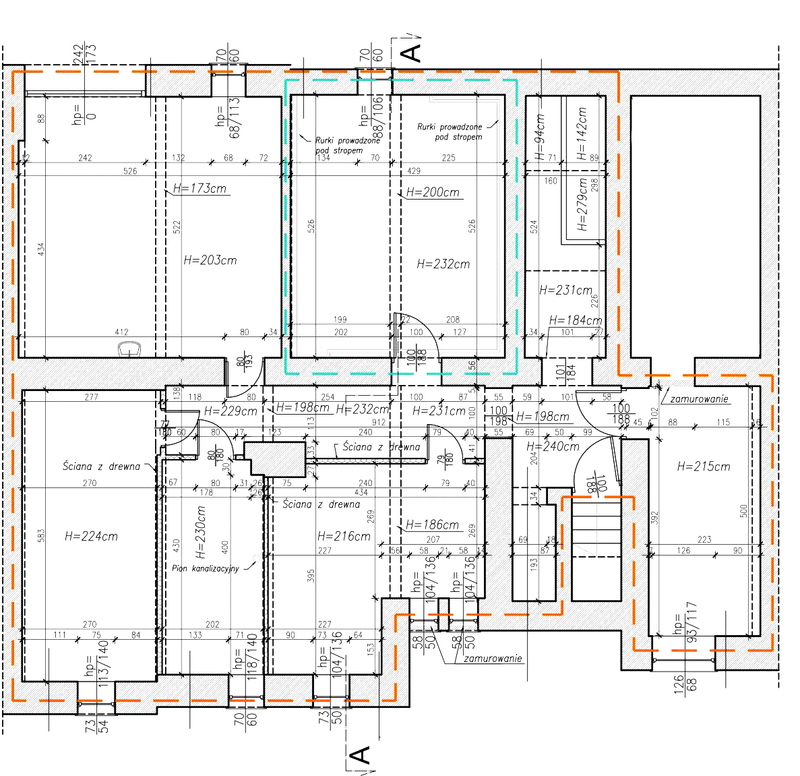 STAGE 5 – TECHNICAL IMPLEMENTATION DOCUMENTATION – SCOPE OF DEVELOPMENT = 20% OF THE OVERALL DESIGN. 5.1. 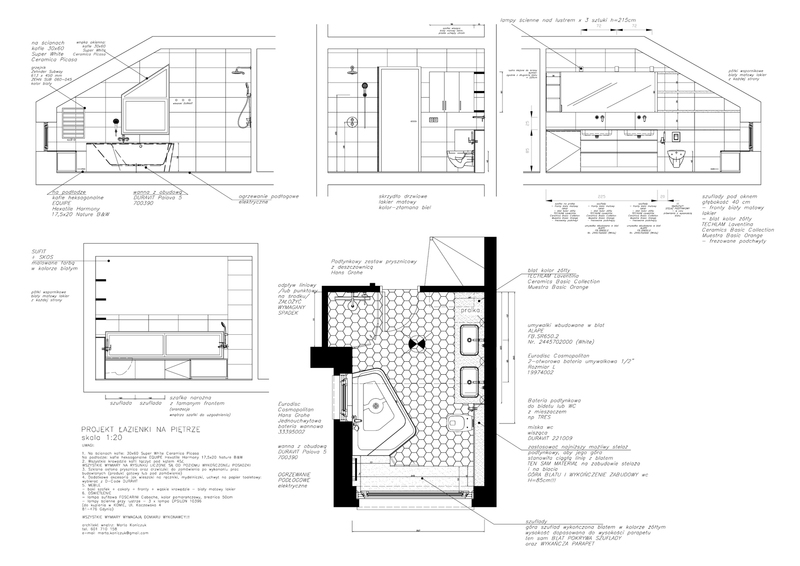 Technical drawings of kitchen furniture for the contractor. 5.2. 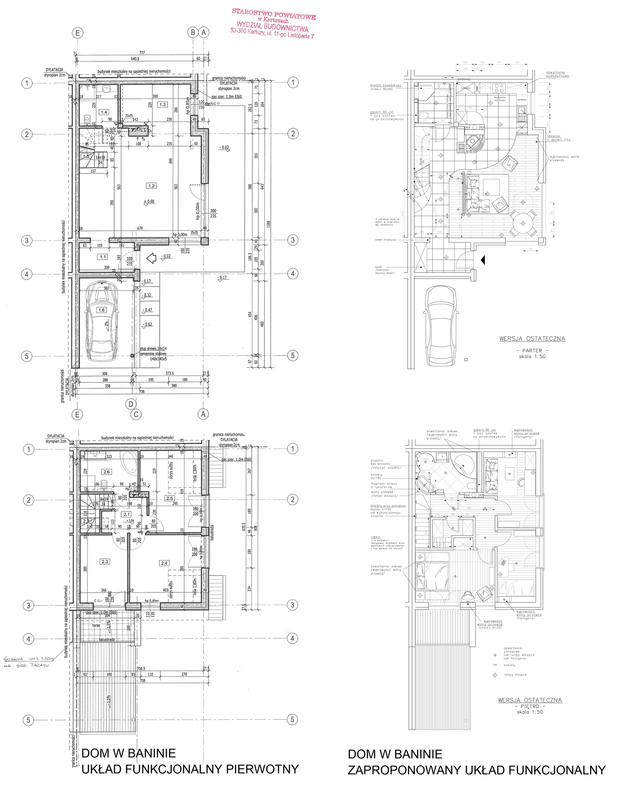 Technical drawings of the walls and the floor in the kitchen, bathroom, toilet room, hall etc. taking into account the dimensions and the pattern of the tiles. This allows to calculate the amount of the materials to be purchased, effective use of the materials and proper implementation of the ideas by a tiler. closet, the hall, the reception desks, fixing details of stone elements and other extraordinary details. 5.4. Technical drawings of freestanding furniture. 5.5. 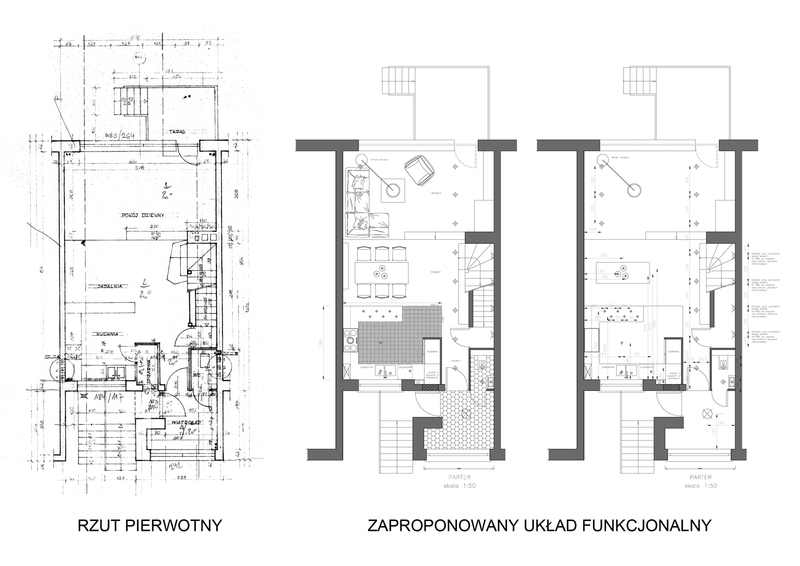 Technical drawings of structural details or decorative elements which shape the interior character. 5.6. If there is to be a fire place in the room, then the concept design of the fire place is also provided. 5.7. Basic technical agreements with the building contractors. Technical documentation is made in scale 1:20. When the technical documentation is ready, changes in the investor’s decision concerning agreed and approved at the stage of tiles colours will result in the need of developing new technical drawings on the basis of new dimensions. These drawings are treated as a new order. Thanks to detailed furniture designs, walls and floors views, quantitative statements of the materials are worked out which are necessary to calculate the costs by our suppliers. The building design and the furniture design are valued by our reliable contractors. 6.1. Supervision over execution of the project starts in the moment when the finishing works commence. On-the-spot inspections, verification of compliance of the implemented works with the design and introduction of possible changes consistent with overall assumption of the design. 6.2. Design agreements and coordination of implementation, deliveries, installation of all unusual ware ordered in accordance with the individual interior design apart from building. 6.3. Technical agreements with the companies which manufacture not standard ware on request in accordance with the interior design (for example, curved glass, metal elements, natural stone, designed furniture, stucco work, decorative elements, etc). 6.4. Building crews, carpenters, upholsterers, glaziers, a locksmith, a chimney sweep – these are some of the branches included in our supervision and coordination of works upon the investment. 6.5. Thanks to recommended and reliable suppliers, the client is guaranteed that they buy materials in accordance with the order and at an attractive price. 6.6. At the end we agree to take professional photographs of the interior. The designer’s supervision guarantees coordination and proper workflow. It is based on supervision of the executive process on the site, monitoring if all the works are compliant with the project. The quality of work is also controlled. All the questions and concerns followed from the implementation process are resolved on a daily basis during on-site visits or by telephone in the case of not complicated implementing topics. An investor can order an overall interior design /100% of the development/ or any other selected stage of scopes of development.